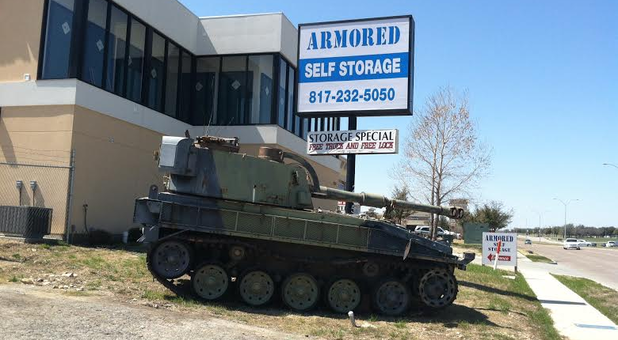 For the most secure storage options in Fort Worth, Texas, come to Armored Self Storage! We’re across from BNSF on Western Center Boulevard. You’ll recognize us by the tank out front. Whether you live in Stoneglen, Haltom City, Saginaw, Fossil Creek, Blue Mound, or Watauga, we’re just a short drive away. 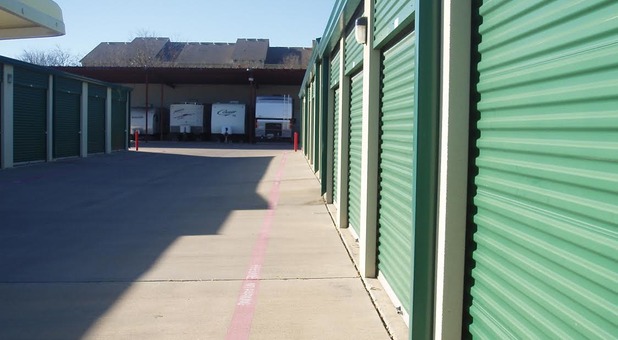 With units ranging in size from small 5’x5’ closet-like spaces to large 12’x30’ warehouse areas, we have a storage solution for you, no matter how big or small your needs! Access hours extend from 6 a.m. to 10 p.m. every day of the week. 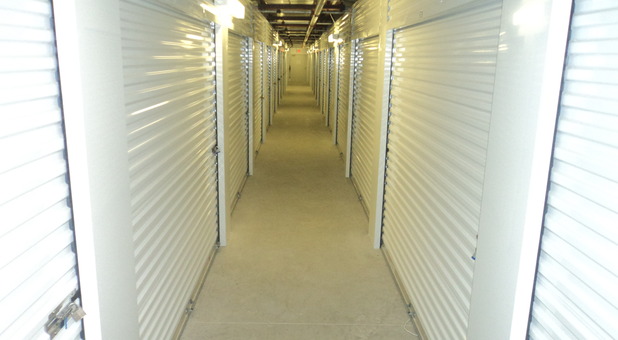 Our temperature-controlled storage units are perfect for businesses looking for secure document storage as well as residential customers with temperature-sensitive items such as antiques. 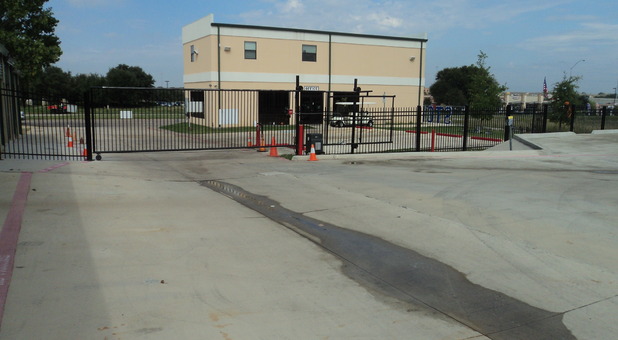 We also offer outdoor parking for boats, RVs, and other vehicles. 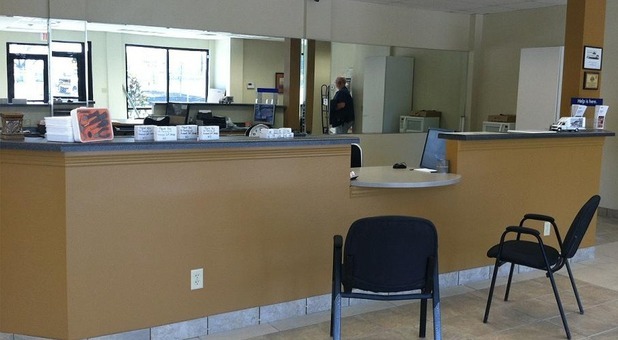 Drive-up access, onsite truck rentals, and convenient dollies make moving in a breeze. We even sell boxes and other moving supplies right here at our office, so you can take care of all your moving needs in one place! With office hours seven days a week, our friendly resident manager is always ready to help you find the storage solution that works for you. We make sure your items are safe in our facility. 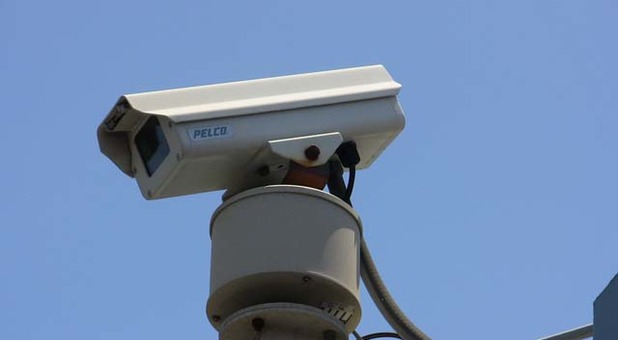 Our gated facility is monitored 24/7 by security cameras, and our live-in manager keeps a watchful eye on the property. 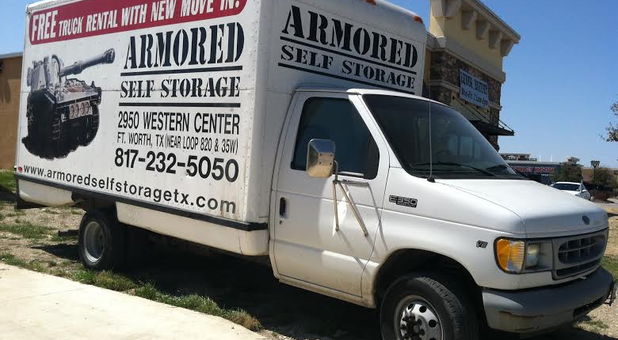 With the best customer service in the area, there’s no better place for storage than Armored Self Storage. Call now to learn how you can receive a free lock and truck rental with your new move-in! 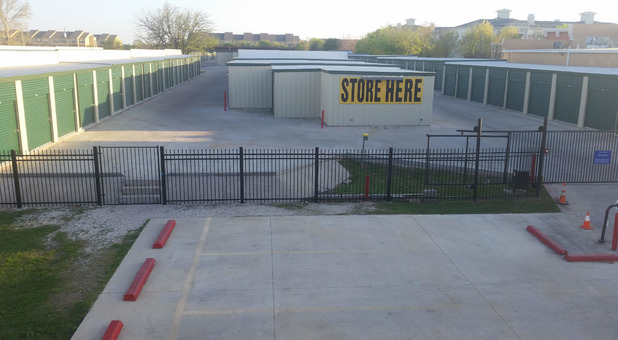 This is the best place for your storage needs. Ask for Natalie. She is the best manager and very helpful and super nice. This is the only place I ever store my items. And it is CLEAN!! Not convenient due to cookies...most public places (i make my payment from library) will not let you change this. So consequentlly it is a 60 mile trip to make payment since I also cannot call and debit over phone with your employee. Surely there is another way around this. Perfect customer service , Trish was very friendly and detailed. The place is very presently and clean. I recommend for sure.